MESA, Ariz. — The latest stop in our Everything Arizona series is the amazing city of Mesa. Team 12 is taking us to several stops around town to showcase what makes Mesa such a great place to visit and live in. From the I.D.E.A Museum to Arizona Disabled Sports, there are plenty of things to do and see across the city. We'll be updating this article with all our stops, so check back for updates. 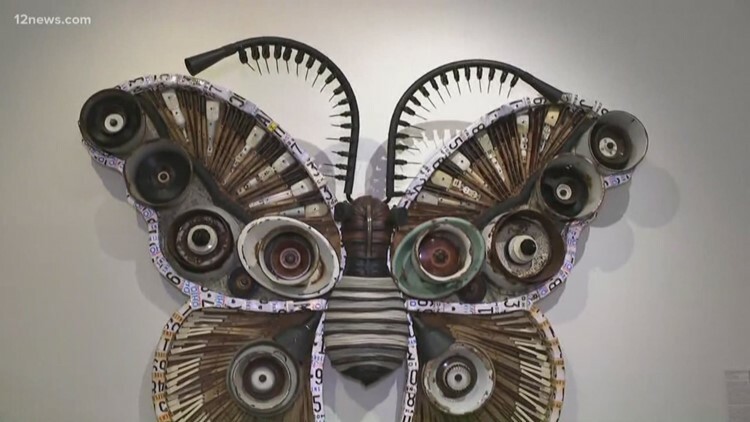 The "Junkyard Jungle" is the current exhibit you can see at the unique Mesa museum. Monica Garcia gives us a tour. For athletes with disabilities, Arizona Disabled Sports in Mesa offers a wide range of adaptive sports for Arizona residents. From power soccer to archery, there's a sport for every interest and ability. To learn more about the non-profit organization, visit the Arizona Disabled Sports website. 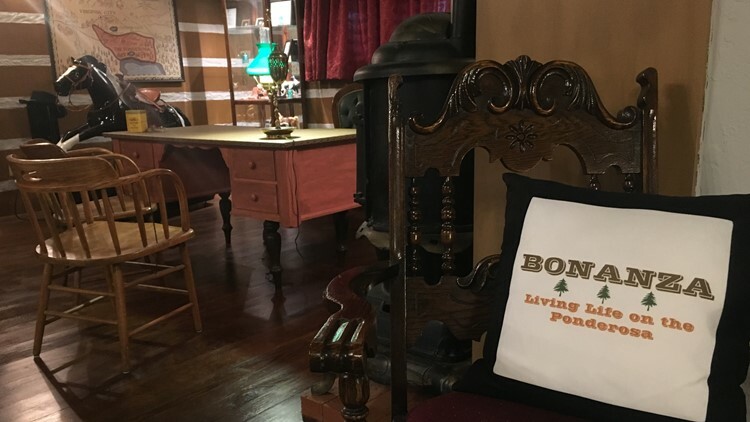 We're taking you to Mesa where you can see a replica house from the show "Bonanza!" Bonanza star Lorne Greene built The Ponderosa II in Mesa in 1963 as a replica of the NBC show’s ranch house filmed in Hollywood. 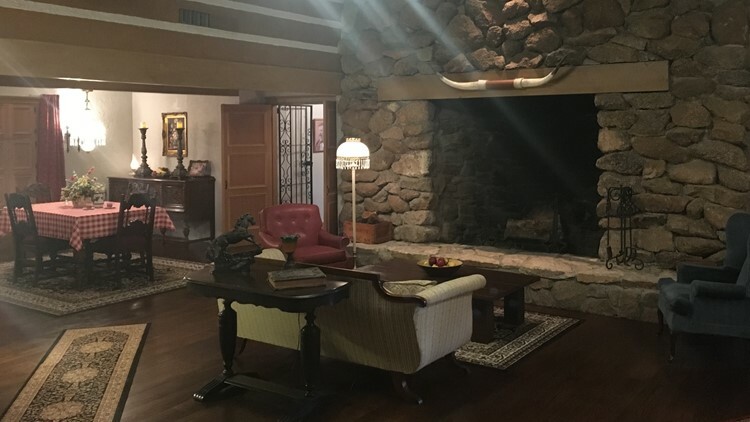 Tom and Louise Swann live in the home now and open their doors to groups of Bonanza fans looking to tour the historic house. Krystle Henderson stopped by to give us a tour of the iconic home. What makes Mesa so unique to you? Let us know on Facebook, Twitter and Instagram!